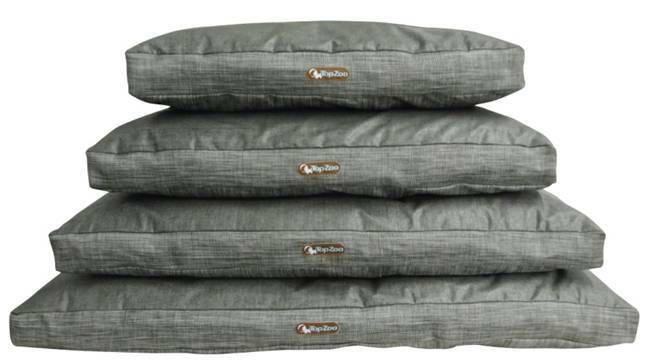 Very comfortable and very thick sleeping for your dog. 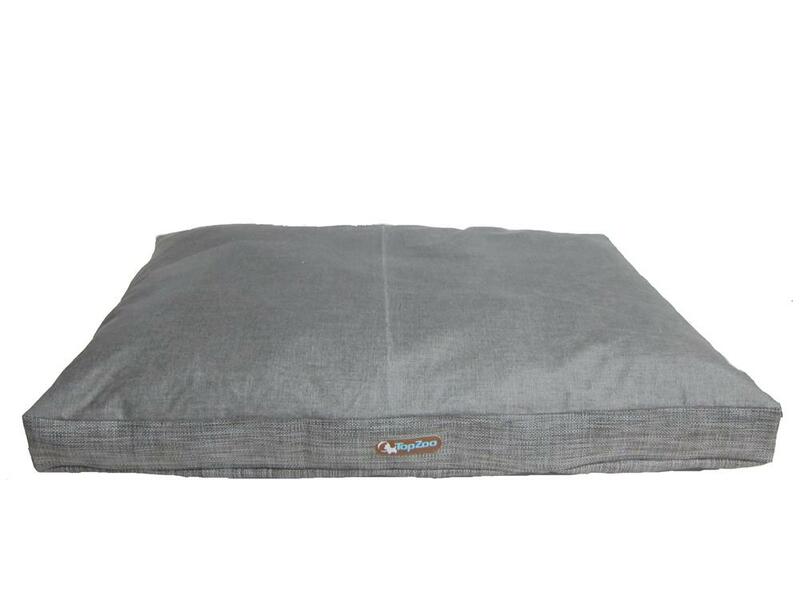 This mattress has a warm and cozy side to make good naps and a water-repellent cold-cut fabric that does not let water through. Completely removable. The inside of the cushion is padded with quality synthetic fibers. Very easy to clean, the pad is machine washed at 30 ° C.